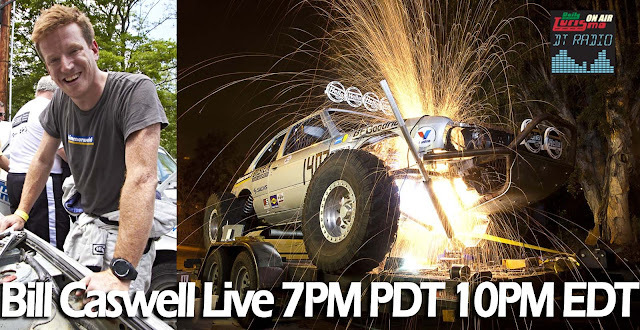 Tonight at 7PM pacific, 10PM eastern is your chance to talk to $500 rally car legend and Baja Pig builder Bill Caswell, live on the Daily Turismo Radio Show. Great, how do I listen? Live on TalkRadioOne.com or via Tunein radio app for your phone (and search TalkRadioOne) at 7PM Pacific time (10PM Eastern) May 13th -- or listen to previous episodes anytime on PodBean or iTunes. Last week we had Wheeler Dealer Mike Brewer, a CA state Senator and Pirelli World Challenge driver join us -- and it just keeps getting better! How do I call in? 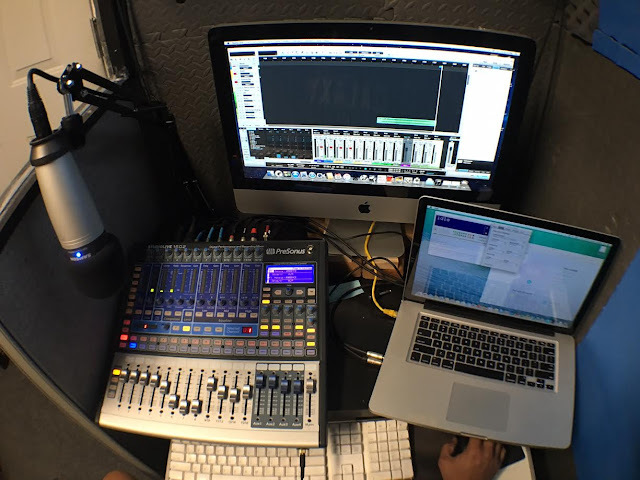 We will provide call-in instructions during the live broadcast, but if you want guarantee a chance to ask your questions, just e-mail Producer Ben at DTRadio@dailyturismo.com for more details.